I wonder what the breakdown will be? As the largest third party publisher in the world, EA is privy to the internal numbers and data of both, Microsoft and Sony- even data that the companies may not be sharing with the rest of us, such as the total install base of the Xbox One. It’s how we’ve been able to guess at the global install base of the Xbox One in the past, even when Microsoft themselves have not been as forthcoming with them. 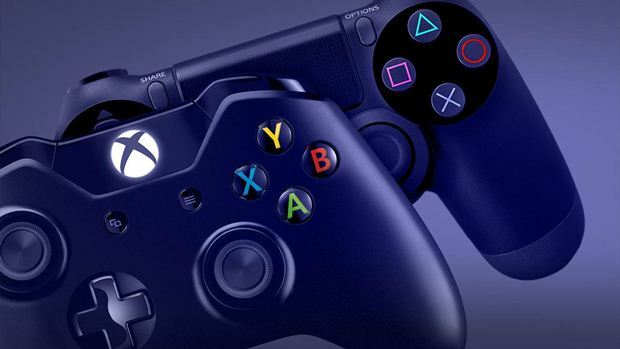 EA has now estimated that by the end of this year, the combined install base of the PS4 and Xbox one should be 105 million units globally- which is up from the 79 million units globally that the two consoles put together have sold so far. It’s important to note that even though EA is ‘bullish’ on the Switch, it is not considered in this estimate- if the Switch is an ecosystem EA plans on supporting, like it says it does, then it is clearly not going to be 1:1 with the PS4 and Xbox One, and will instead be its own thing. If this number is accurate, I wonder what the final breakdown of sales between the two machines will be? The exact numbers are something we will be clearer on by the end of the year.